and detail is our speciality. 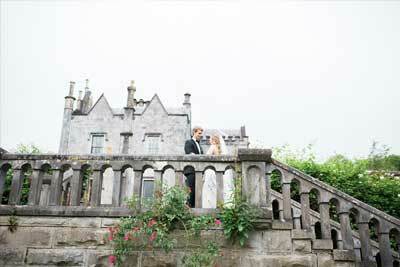 Led by renowned destination wedding planner, Michelle McDermott, Dream Irish Wedding is passionate about the art of creating weddings of distinction, a day that is truly memorable for our discerning international clientele.Dream Irish Wedding is a must for overseas couples searching for the perfect castle wedding in Ireland. 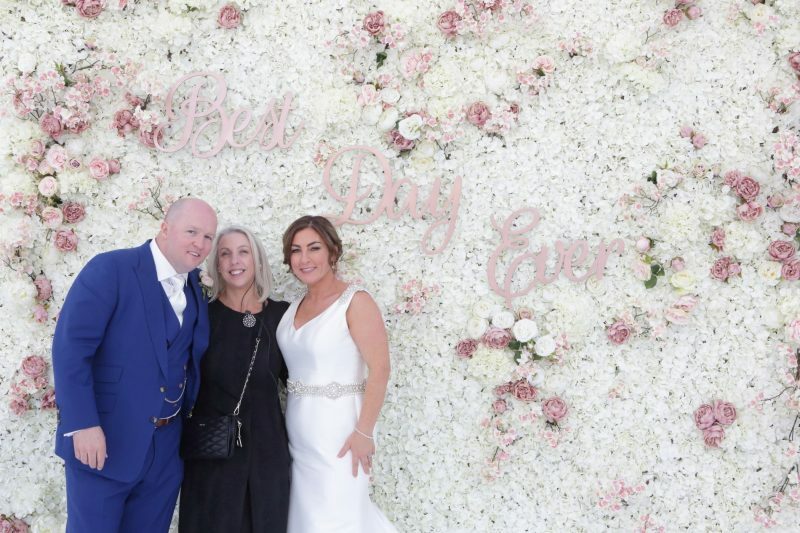 Affiliated to Ireland’s top 5* castles including Adare Manor and Ashford Castle and a dream team of vendors, Planner Michelle can ensure that your destination wedding Ireland will be a once in a lifetime for all. Romance is her passion and detail is her speciality. Michelle is not about clichés and stereotypes she focuses on authentic connection and real advice. 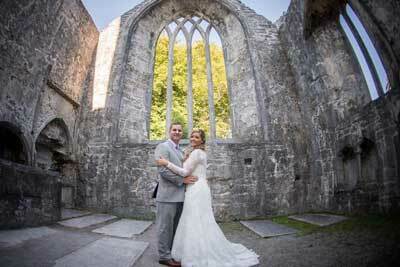 The only planners to specialise in Destination Weddings in Ireland, Michelle and her team combine a beautifully designed event that reflects their clients unique personality and style with a superbly executed plan creating unforgettable memories .From intimate weddings of 20 to larger couture events of 600, Dream Irish Wedding provide a wedding that is world class, prestigious and truly magical. 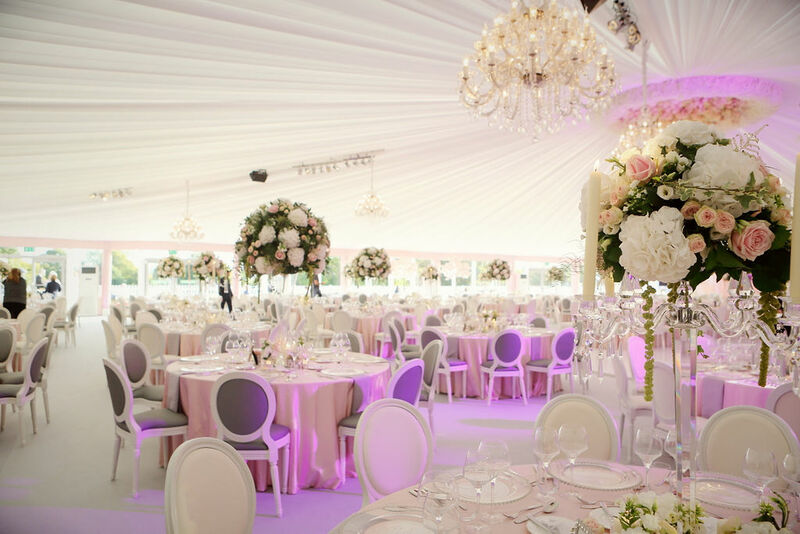 We believe passionately in planning every aspect of your perfect wedding. Whether you are looking for a fairy tale castle or a luxurious lodge, each of our Irish venues are romantic and truly magical.